Christians are supposed to be imitators of the very life of Christ but what is happening ? Even in church people take up high positions and glory in it without actually serving but want to be served. 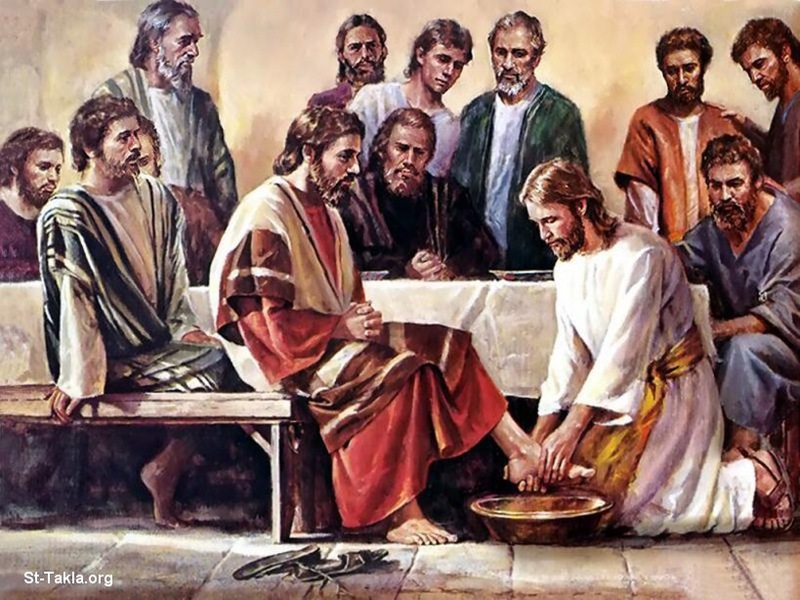 Forgetting that Jesus humbled Himself enough to wash the feet of His disciples. Our Senior brother Jesus, whose life, i simply cannot wrap my head around, amazes me. It is simply mind blowing how His love for unworthy souls got Him stripped off His crown, Riches, respect, honor and robed in a garment of pain, filt, insults, judgement and insanity yet He uttered no words about how great He is but humbled Himself as a sheep ready to be slaughtered for you and my sake. It decides to look ahead, and envisioning the glory ahead surpassing the pain at the moment, it therefore decides to die completely to itself in a dirty evironment(soil) with different elements until it gathers enough resources to break dormancy and come up the dirt looking all fresh ready to set out on a journey of greatness it was meant to live. People who humbles themselves find favor in God’s sight and are loved by many. Always remember that God opposes the proud but gives grace to the humble. He will give you a great name once you drop the one you have now. Father in the name of Jesus, i bless your name for how far you have brought me, please forgive my errors and accept my prayers. Help me pick up my cross daily and follow you, it is difficult but through you i am able to do all things. Work with my heart and teach me how to love without restrains. Thank you Lord for making your ears attent unto my prayers amen. “Humility is the number one step to greatness…” Well said. One shot at greatness is an arrow of humility. Nice piece. Lovely post! I particularly loved the analogy with the seed that has to fall into the ground to die and rise into such beautiful trees. What Bible version did you use for Luke 1:52 please? I didn’t quite the text…what I wrote there is the insight I received from reading Luke 1:52😊. Oh, very well then. Thanks! A well thought out post, my dear! Amen to that, Pap! Hope you had a good day!! Thanks for reading dear… It’s been a while, hope you good? Sorry it’s taken so long to get back to you, but I’m not blogging as much as I used to. Hope you will understand that I may be a couple of days in getting back to you. I really appreciate your work and wish you the best with it! No problem Steve, I appreciate your support and warm words always😊. Wish you the very best too. You are very welcome, Pap. I look forward to your posts, some of them are my favorites! Haha… I know that mum feeling😊. Very true my dear, those loops we create invites the devil in, we might as well close all loops by coming down just a little bit. Thanks Damola for checking this out.